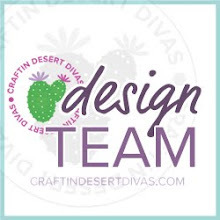 Hello CDD fans! 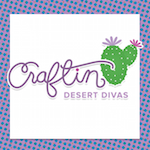 Lisa B. here today to start off the month of December on the CDD Blog. 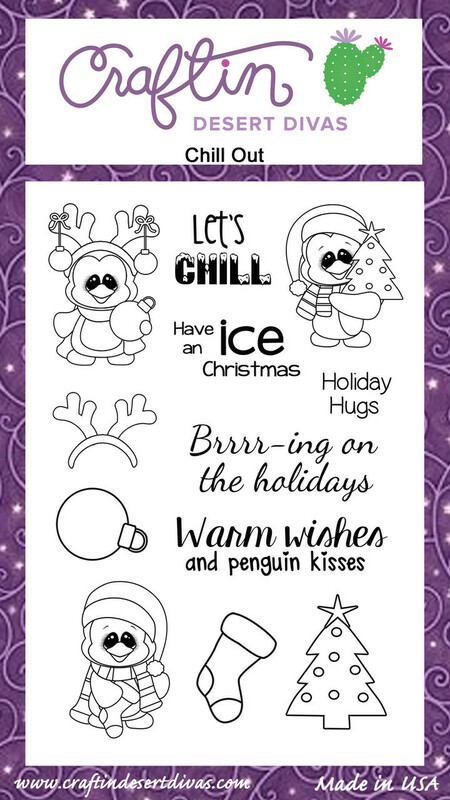 For the next couple of days we will be showcasing the Tis' The Season stamp set. 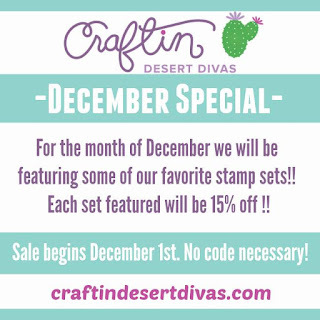 For the month of December we are going to showcase one stamp set a day for three days, while we showcase this stamp set it will also be on sale in the CDD shop, just for those 3 days and then we will showcase a new stamp set for the next three days. 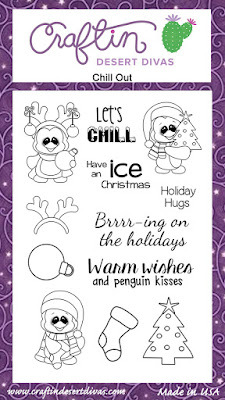 This is a larger 5x7 stamp set filled with a bunch of wonderful and essential holiday sentiments. 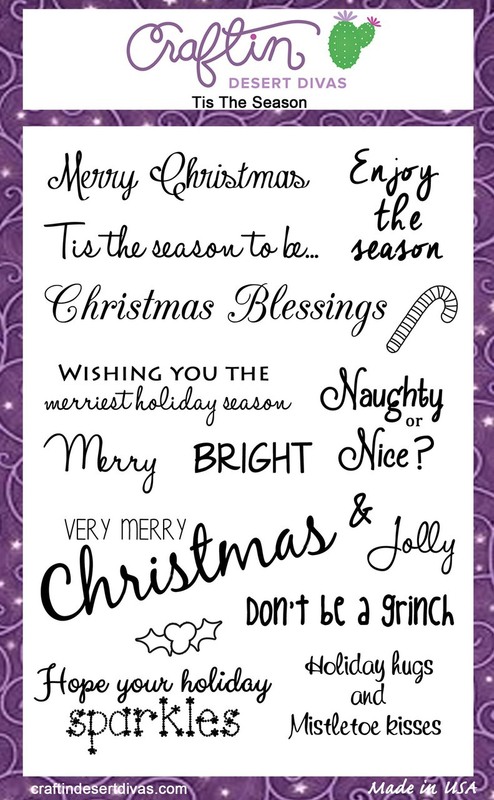 I love the selection of so many different sayings in all these great fonts. 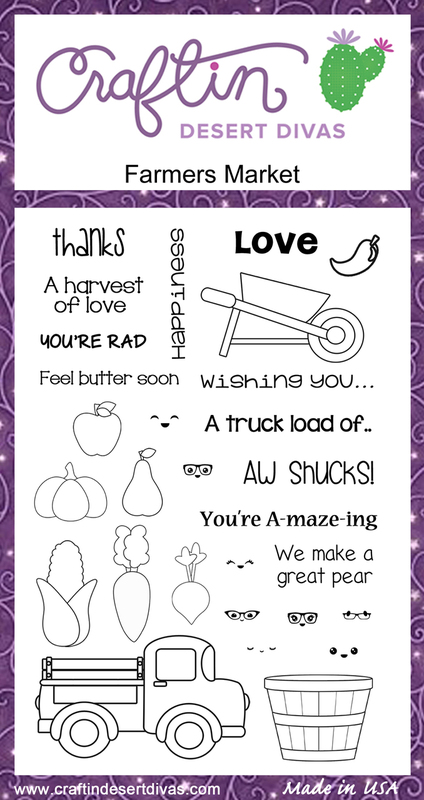 I love having this set in my stamp collection! 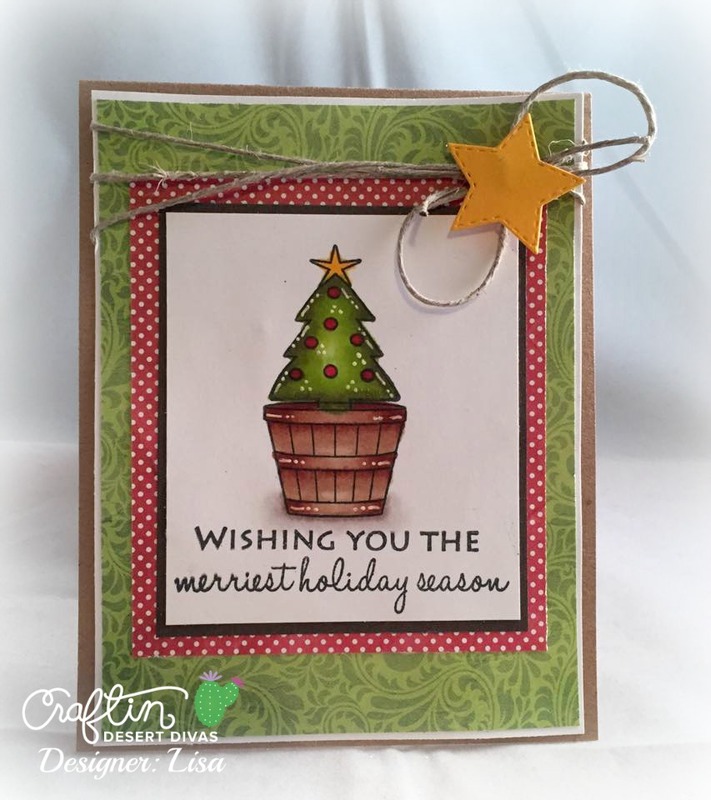 To create this card I used a couple of stamp sets along with the Tis' The Season set. 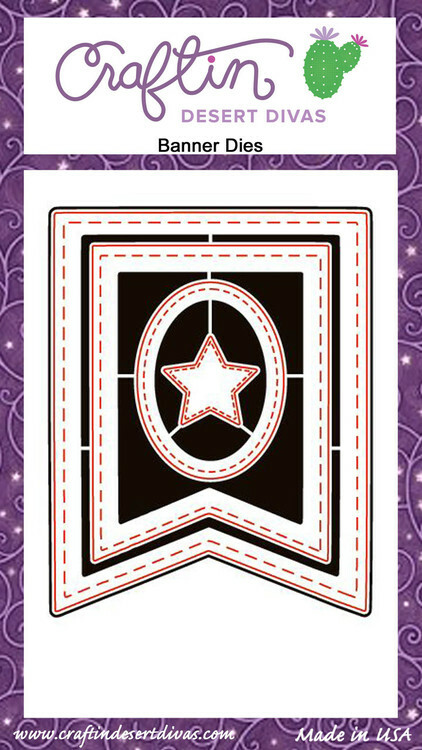 I have really been loving the masking technique using Post-It note paper. 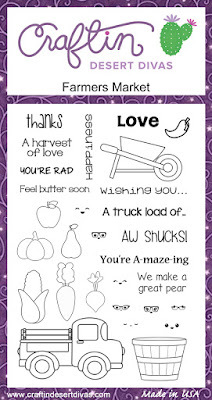 I took the basket from the Farmer's Market stamp set for the base of my tree and masked it off. 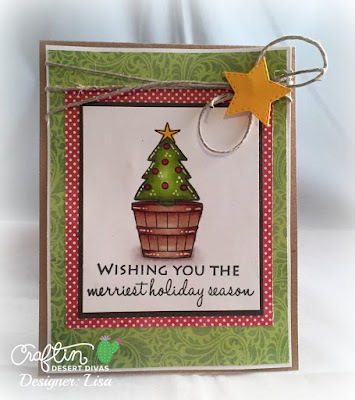 Then I used the tree from the Chill Out stamp set and stamped my tree. 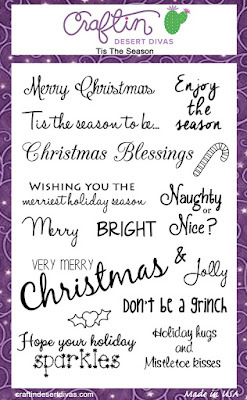 The sentiment of course came from the Tis' The Season stamp set we will be showcasing for the next couple of days. To finish off the rustic sort of look I used the stitched star die from the Banner die set and some twine. 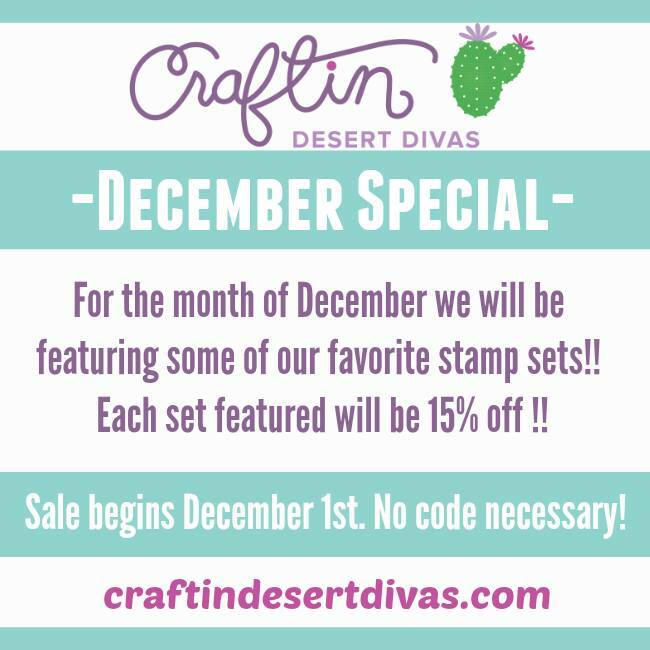 Stop on by the CDD blog for the next couple of days to see what other crafty inspiration the DT has cooked up for you using this set.